Autism Run - Fundraising Events by others that you can attend! 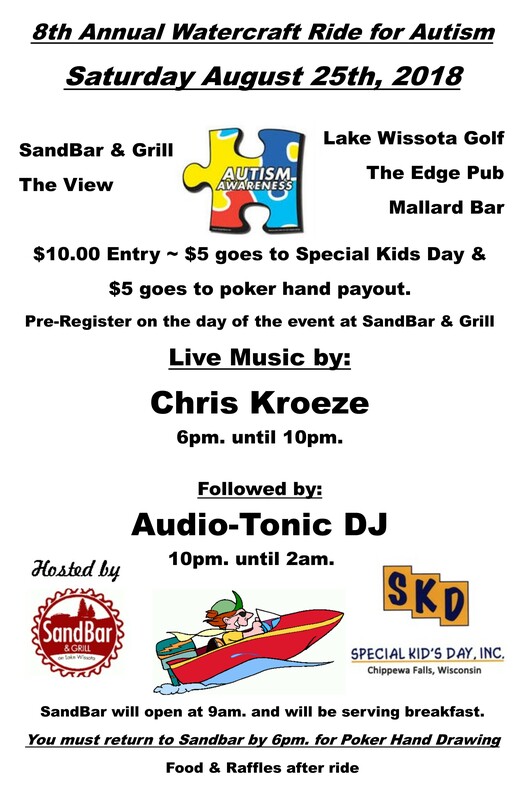 Help support SKD! Welcome to Special Kid's Day! 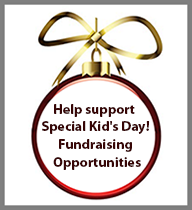 Currently, Special Kid's Day, Inc. is focused on developing and supporting our Special Needs Education Assistance Prom Program for students with Disabilities, as well as, Regular Students; continuation of our annual Educational/Social experience for Special Needs students; the continuation of our Special Kid's Day Memorial Program; the continuation and development of our Special Kid's Day Pumpkin Dance; and the development and implementation of our Special Needs Education Assistance Program. My name is Tom Leuck, one of the founders of Special Kid's Day, Inc.. Please take a moment to look at who we are, what we are about, and how we could use your help. Start by visiting our corporate information page. Then when you know more about us, look at our programs, contact us for more information, or if you are ready, make a donation to help. - click for flyer - coming soon!